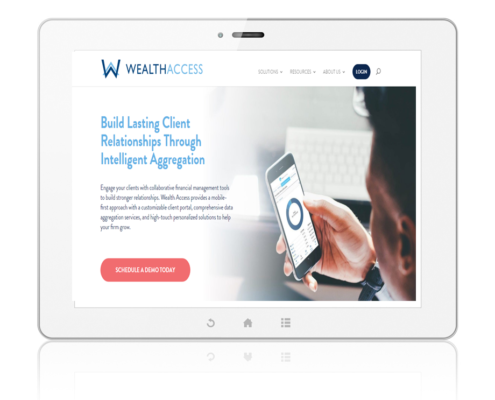 Axxcess integrates third party investment managers alongside real estate, private equity, and hedged investments to create a unique UMA/TAMP Platform to transform your Wealth Management practice. Did you see us present the Prospect Portal at Orion Ascent and want to know more? Your clients have done a deal. They own L.P. interests, private equity, or funded an early stage venture. You can't report on it, and you can't track it. The Axxcess Platform can. 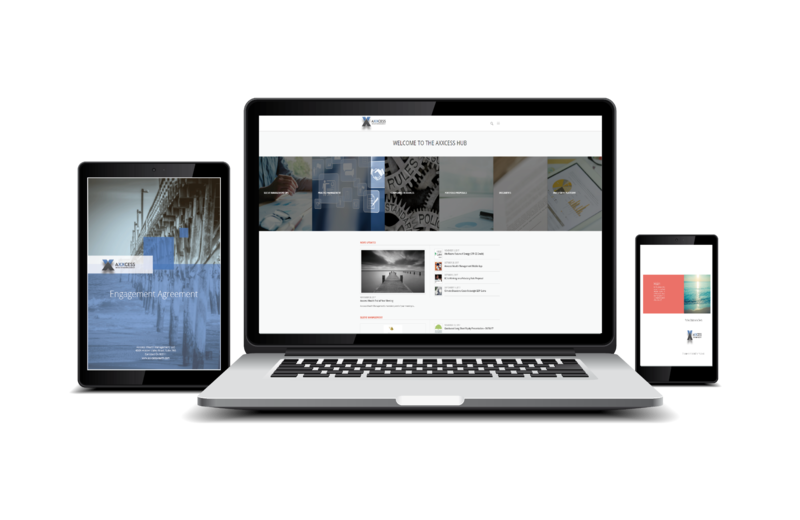 Our platform tracks and reports on Real Estate, Private Equity, and Private Credit. Report return, capital commitments, and capital called. Axxcess has developed a prospect portal technology that allows you to revolutionize your business development process. 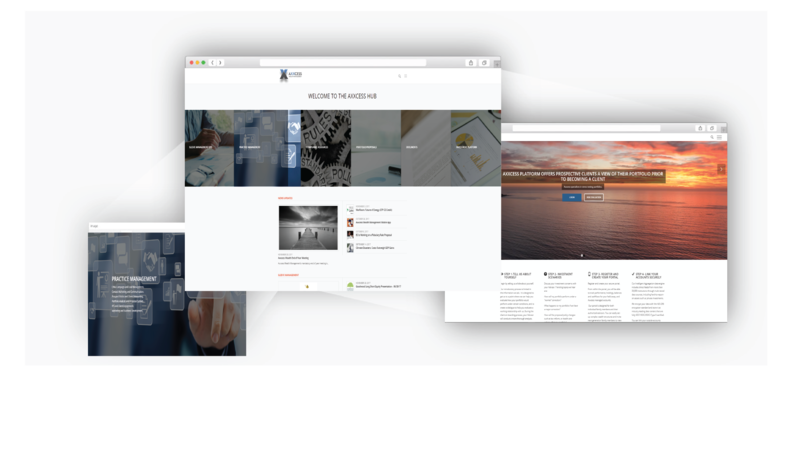 Prospects on-board their outside accounts from within your branded client portal. Create proposals, financial plans, risk analysis, and engage your prospects in a way other Advisors simply can't. Axxcess has a solution to help your client track, report and bill on their total wealth. Having built our firm running family offices, we understand this challenge.  Integrate tactical, strategic equity and ETF strategies alongside fixed income, options overlay, and private investments- all in a single brokerage account. Track, monitor and report on each strategy at the sleeve level. 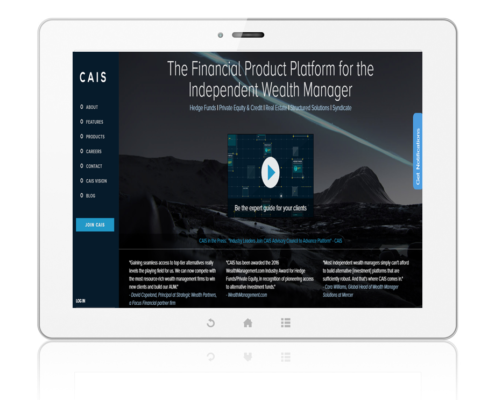 Our platform is built for the experienced Advisor looking to improve its current RIA platform, or as an operational solution for a high caliber professional thinking of going independent and seeking a seamless transition. Your high net worth clients have made directed investments. They own LPs, Real Estate, and shares of private companies. Axxcess has a solution to help your client track, report and bill on their total wealth. Having built our firm running family offices, we understand this challenge. Work with us on an account by account basis, or accross your entire practice. We have found that if you can help your client track and report on their inefficient assets, their liquid assets will come under management. 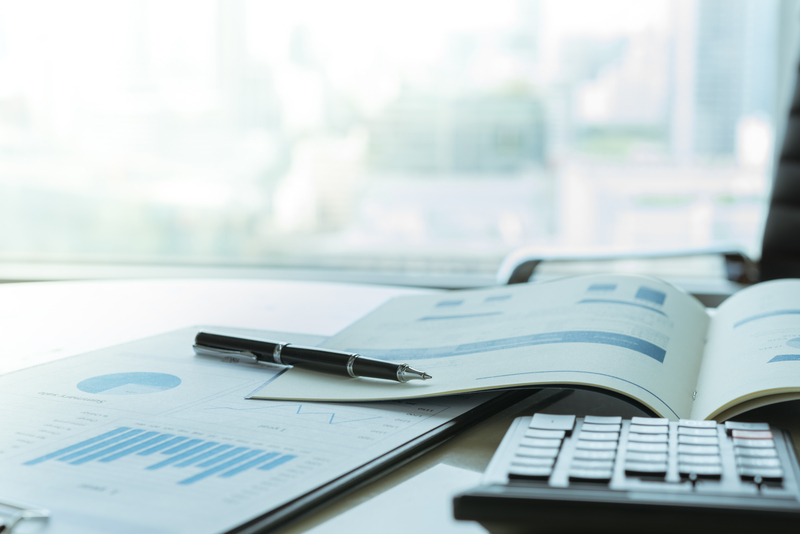 Track, bill, and report on directed investments in the same account that houses traditional SMA, Fixed Income, Mutual Fund, and ETF strategies. 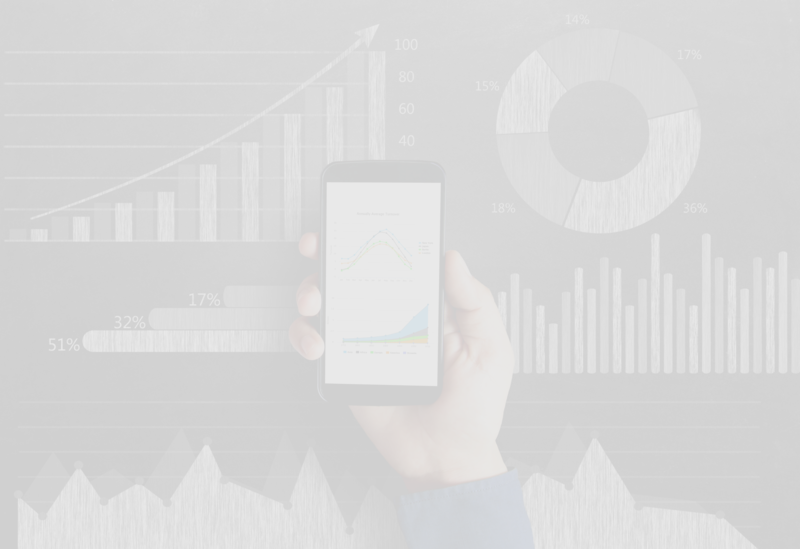 Report, monitor, and analyze hedge fund, private equity, private credit and real estate within the same Advisor branded report portal. Our integrated technology creates a seamless solution. Build meaningful proposals after on-boarding your clients through your white labeled prospect portal. Create a paperless environment that generates client engagement. Engagement, Client Profiling, and IPS workflow management automate and increase efficiency in your practice. CPA’s and Attorneys can partner with Axxcess to deliver our platform to their clients. Our transparent fee-only relationship can be structured to support your firms unique business model. Deploy our resources to support your firms pooled retirement accounts, the Partners own personal accounts, and provide differentiated services to your clients. Axxcess helps Advisors better address the needs of their business. Onboard your prospects in the same Advisor environment they use to access their accounts when they are clients. Add outside accounts using our aggregation technology in your own branded environment. Create proposals, IPS, and scenario analysis without having to enter a single ticker by hand. All within your Advisor environment. The Axxcess HUB includes comprehensive Advisor resources including portfolio proposals and sleeve manager requests, auto ADV delivery and the Axxcess CRM. 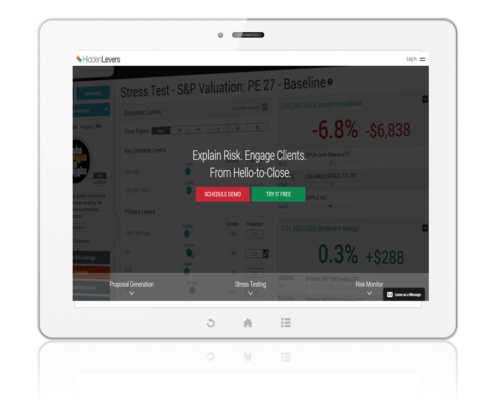 Custom proposals include stress testing and comprehensive risk analysis. White Labeled prospect portal takes the client through your onboarding process. Auto send IPS, Engagement, and Client Profile forms to your client for docusign, or traditional signature. Custom Advisor White Labeled client website, reports and planning designed to inform and identity opportunities. Advisor Services – Investment operations, portfolio management and trading support. Custodial relationships with Charles Schwab, Fidelity IWS, NFS, TD Ameritrade, Interactive Brokers, Millennium Trust. A true differentiation. Does your prospect experience your reporting and client portal before becoming a client? Do you have to send your prospect to a third party site to aggregate? End to end advisor practice management through the Axxcess HUB. Take control of your allocation decisions with our paperless back office. Compliance, business analytics, and integration. Work on a per account, segment of client, or a fully integrated basis. Enhancing your business does not require you change everything you are doing all at once. 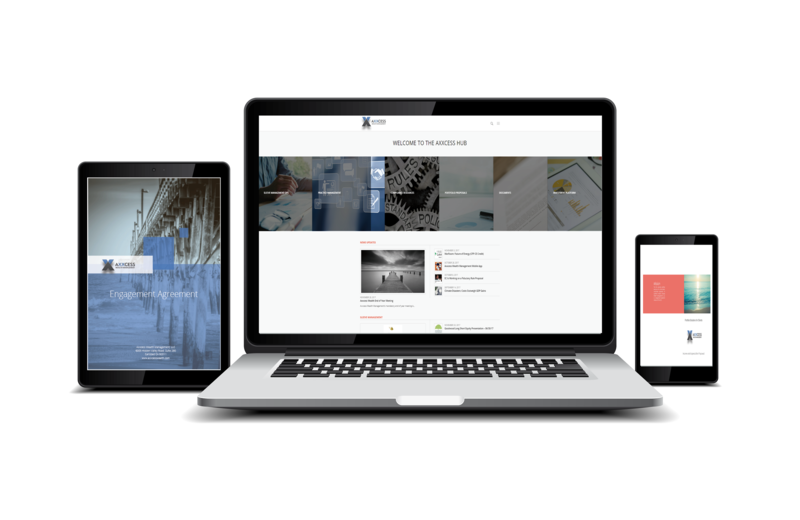 Step 1: Axxcess Hub connects you with critical client workflows, practice management, and investment resources. Step 2: Comprehensive practice management resources including the AxxcessCRM, campaign and lead management, proposal and account opening tools. Step 3: We will build and brand a rich Advisor environment that takes your prospect through a rich onboarding experience that is paperless for the Advisor. Aggregate and onboard external client assets without ever needing a paper statement. Explain Risk. Engage Clients. From Hello-to-Close. 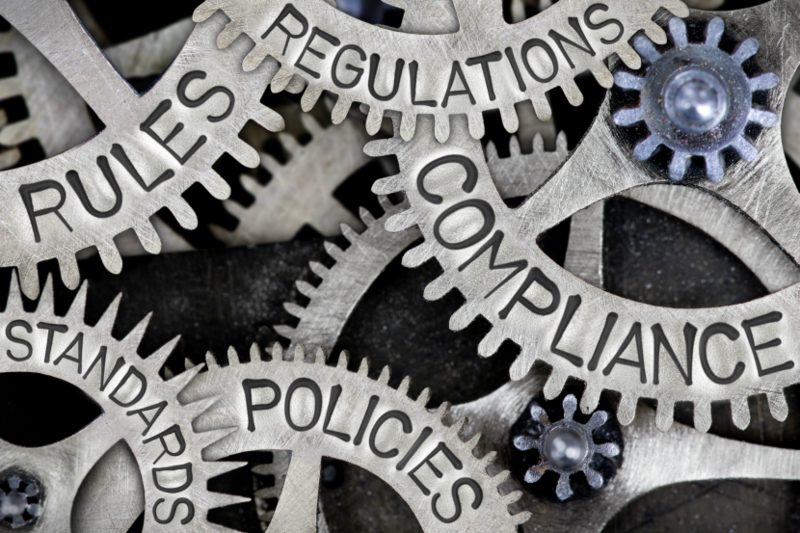 Generate proposals that include risk tolerance capture and fee attribution, to help satisfy heightened regulatory demands. Illustrate the impact of economic risks on portfolio models, current clients and prospects’ holdings. Your deep-rooted expertise. 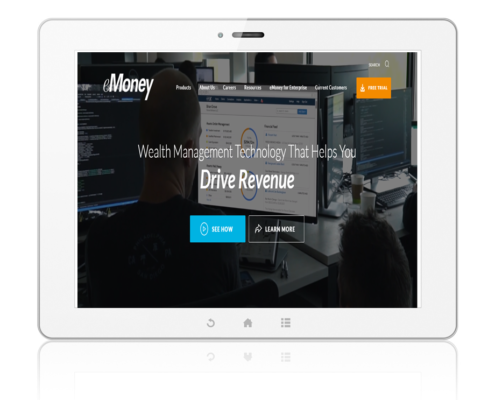 Our innovative wealth management technology. One unwavering dedication to helping you and your clients succeed. 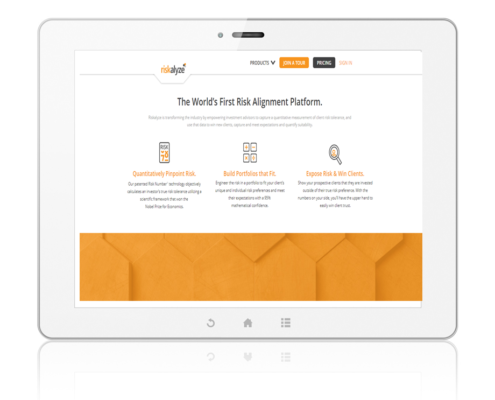 The World’s First Risk Alignment Platform. 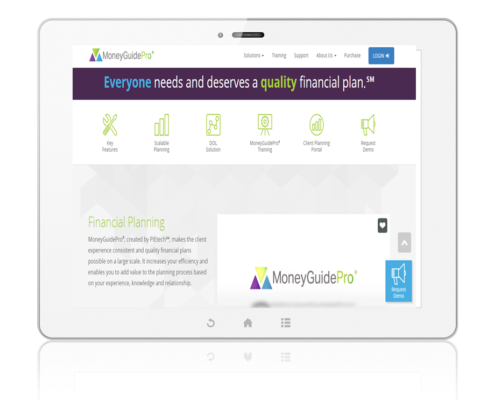 Riskalyze is transforming the industry by empowering investment advisors to capture a quantitative measurement of client risk tolerance, and use that data to win new clients, capture and meet expectations and quantify suitability..
MoneyGuidePro®, created by PIEtech℠, makes the client experience consistent and quality financial plans possible on a large scale. It increases your efficiency and enables you to add value to the planning process based on your experience, knowledge and relationship.